Boilers making knocking noises gurgling sounds or kettling may be struggling with sludge build up. Typical signs your radiators need a flush include cold patches or uneven heat. Occasionally pipes become so clogged up they need to be replaced, flushing prevents this. Power flushing in Ashford Kent is an essential element of our service at the point of installing a new boiler we will always power flush the existing heating system. This is because radiators and pipes can over time become clogged with a sludge-like build up which impedes the performance of your heating system and can ultimately shorten the life of your new boiler. 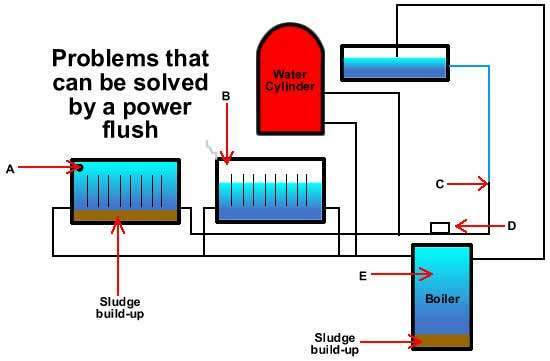 A power flush will rid your heating system of the sludge mentioned above the process is called inline magnetic filtration and ultimately improves the performance of your complete heating system while lessening the strain on your boiler. 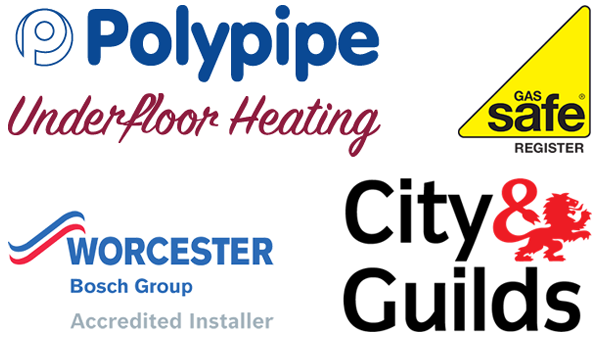 There are many names for this particular service with some people calling it a central heating power flush others a central heating flush even a radiator flush all, however, all of these descriptions refer to the same service. 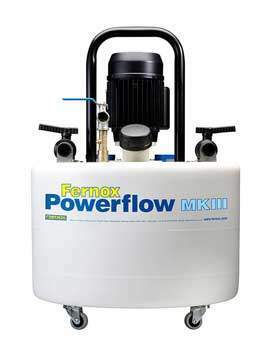 Does Your Heating System Need a Power Flush? Radiators Cold? Radiators clogged with sludge and filthy water along with other debris will often be cold or unevenly heated. This is a sign that your system will benefit from flushing the radiators. Hot Water? If the supply of hot water to your taps is unreliable, this can again be an indication of sludge and debris build-up. Another tell-tale sign is the flow of your hot water if it is more of a trickle than a torrent a power flush may well be in order. Noisy Boiler? Boilers that regularly bang or produces other loud noises the industry term for this is kettling these noises indicate that blockages are impairing the water circulation to your boiler, this, in turn, causes the boiler to overheat and cut out. The above signs indicate power flushing may be an option, if left all of the above issues can have a long-lasting effect on your heating systems, Heat Exchangers may need to replaced. In extreme cases, build-ups can become solid and a section of your heating systems pipes may need to be cut out and replaced. Central heating power flushing in Ashford Kent will ensure your system runs smoothly and efficiently which in turn reduces your energy bills as your system will not need to work as hard to produce heat.